The Romantic Zone, or Old Town as it is often called, is a hub of excitement, color and culture with an authentic Mexican Vibe. From the Cuale River where the main road and pedestrian bridges cross from the Malecon to the end of Los Muerto Beach, the Romantic Zone is characterized for its lively and friendly atmosphere. 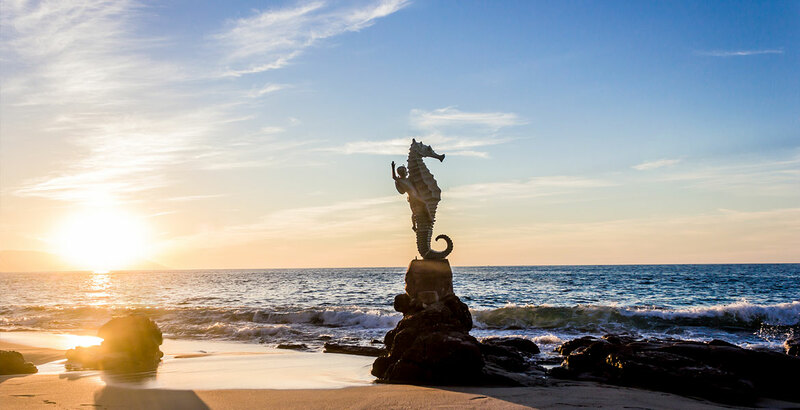 A favorite among professional expats and retirees looking to live within the thick of things and boasting a friendly gay community, the Romantic Zone is one of Puerto Vallarta’s most authentic neighborhoods. 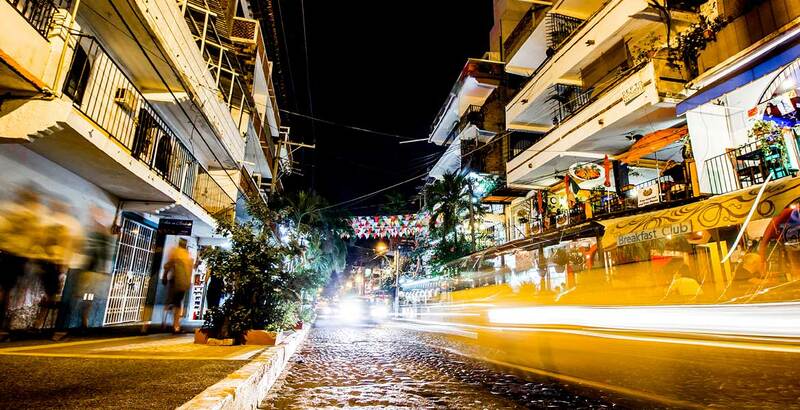 Cobblestone streets contrast with newly developed modern condos, Mexican apartment blocks, hotels and beachfront resorts, bars and restaurants to form one of the most colorful and enchanting communities. 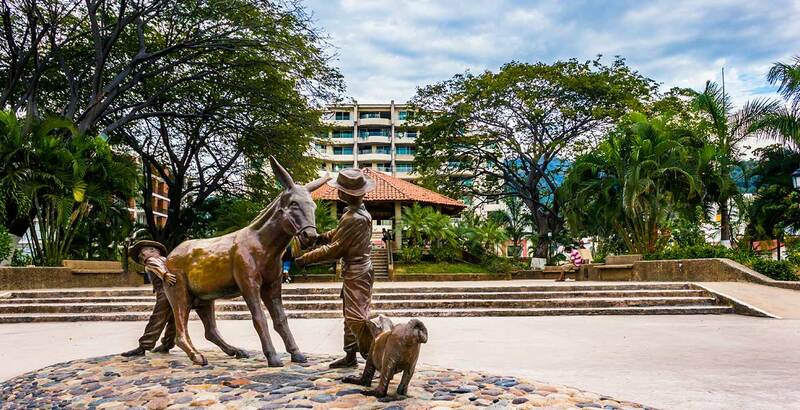 Here you will enjoy having everything within walking distance: beaches, stores, cafés, bars, restaurants, day spas and a weekly farmer’s market. Enveloped by the mountains, fringed by the Los Muertos Beach and adorned by restaurants, cafés, bars and swimwear stores, nature and the good life come together here. A lively atmosphere popular amongst tourists and snowbirds, you will enjoy a healthy mix of Mexicans and expats here, all united by their love of the traditions, cuisine, beauty and culture of Mexico. With some 550+ new condominiums about to come to market in this area over the next 12 to 18 months, it seems inevitable that this area will become saturated with supply which usually leads to ….